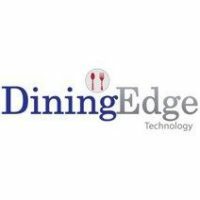 DiningEdge Technology – Digital business platform for restaurants, country clubs – Boca Raton. Florida, US. 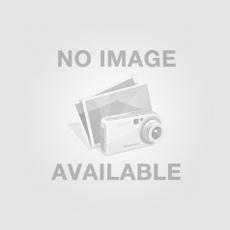 The Digital Transformation advances to improve business IT landscapes from stiff application pits to modern digital platform-driven IT structures that…..
GPS Map Stamp – Add a Geotag on Gallery Photos – NJ 07624, US. Include a GPS Geotag of Location on your pre-caught Photos in a Customized Format and Relive those Exotic Memories that…..
✎ Lets Pen down every astonishing feature which will enrich your videography enticingly • Accessible Video selection from your Gallery…..